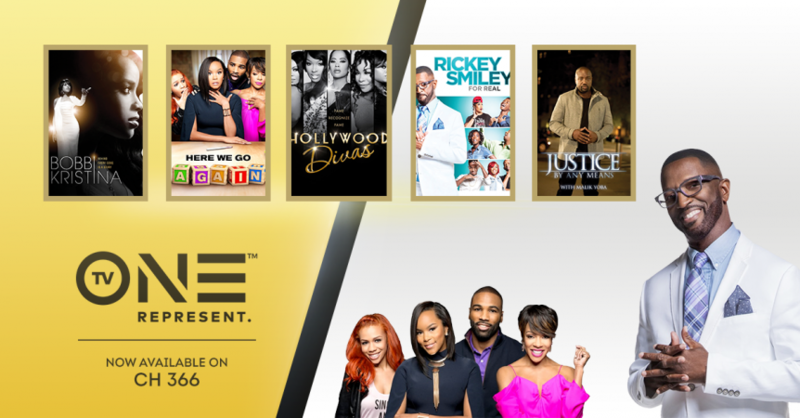 Executives from the communications company, confirmed that popular urban channel TV One, will launch to REV television subscribers on March 1st. “This is part of our ongoing efforts to secure popular content, shared David Burrows, VP Marketing. Customers are reminded that they can find out more about TV One along with any programming updates by visiting the company’s website and Facebook pages. All customers are also encouraged to to sign up for MyAccount to ensure they’re the first to hear about any updates and promotions.